The committee is once again looking forward to seeing you all at this year’s event. 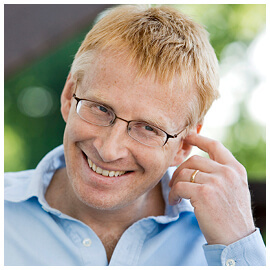 Phil Hammond is a doctor, journalist, broadcaster, campaigner and comedian. He qualified as a GP in 1991 and is currently working in a specialist NHS centre for children and adolescents with chronic fatigue syndrome/ME. Phil is also a presenter on BBC Radio Bristol and has been Private Eye’s medical cor correspondent since 1992, campaigning for patient empowerment, open data in healthcare and for the NHS to be honest and transparent about the harm it causes as well as the good it does. In 2012, he was shortlisted with Andrew Bousfield for the Martha Gellhorn Prize for Investigative Journalism for a Private Eye Special Report about the shocking treatment of NHS Whistleblowers. Phil has also won awards for broadcasting, popular health journalism, comedy and teaching. He is Vice President of the Patients’ Association and patron of Meningitis UK, the Doctors’ Support Network, the Herpes Viruses Association, Patients First and Kissing It Better. Phil presented five series of Trust Me, I’m a Doctor on BBC2 and has appeared regularly on Have I Got News For You, The News Quiz, The Now Show, The One Show and Countdown. For a second year, we have chosen this extremely popular venue. There will be ample parking at the Hotel and it is easily accessible from all routes and only a 5-minute taxi ride from the railway station. Our 2018 Annual Conference proved to be a great success – this best to date! 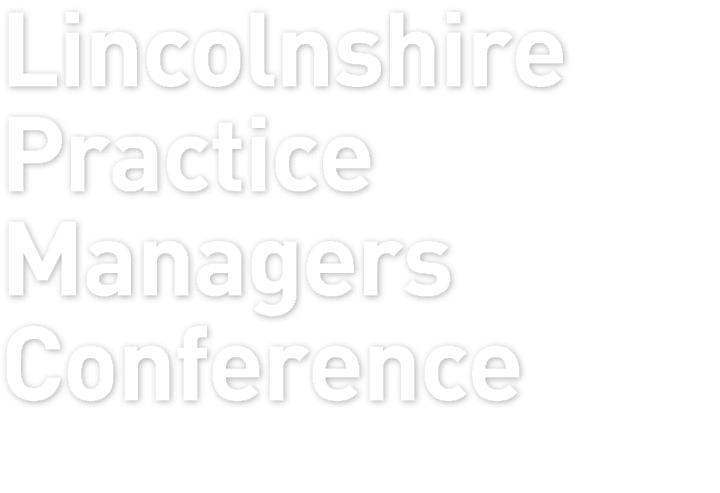 That year we were joined by colleagues from North Lincolnshire, Leicestershire and Nottinghamshire. We have attached our delegate feedback survey which the Committee will use to aid our planning for the 2019 Conference. We would like to thank all delegates for attending the conference and for providing this useful and informative feedback which has been attached below.